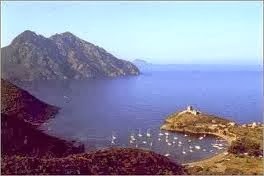 Corsica is an island region located in southeastern regions of France and western region of Italy. This place is known for its pristine sandy beaches, rugged mountains, charming villages and picturesque landscapes. This place is rich in grapevine cultivation with exceptional grapevine yards. The diverse fauna and marine life of this place can be explored in the marine reserves and nature parks located on this island. For all these stunning features this place is also known by the name of Island of Beauty. The beautifully preserved flora and fauna of this island makes this place a real gem in the Mediterranean Sea. Therefore, it acquires a place in the list of tourist destinations of several holidaymakers. There are mainly four airports which serve this place. Airports of Ajaccio, Calvi, Figari and Bastia offer regular international and domestic flights from major countries all over the world. This natural reserve is a UNESCO World Heritage Site and is situated on the Gulf of Giraolata and Porto. This place is accessible only via boat and features the spectacular rock formations which resulted due the activity of the volcano, sea and the wind. This reserve is also features some dramatic cliffs and coves which increase the beauty of the scenery. The coast of Serena is situated between Porto-Vecchio and Bastia. This beach boasts about the long stretched deserted sandy beaches and wide spread farmlands. 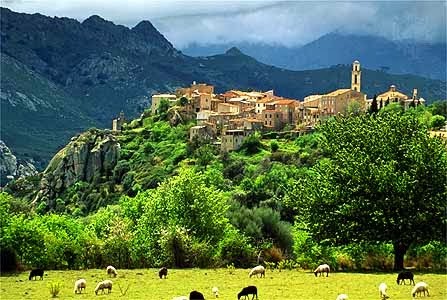 The visitors can discover Bavella Mountains or go exploring the ancient remains of Roman town of Aleria. 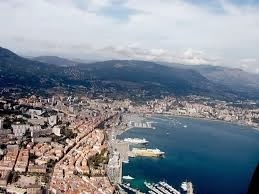 Ajaccio is the capital city of Corsica and offers something for every member of the family. The city consists of several museums, outdoor cafes, bakeries, restaurants and majestic beaches. No matter what are your interests, this place offers everything that fulfills your needs. There are several accommodation options available to the tourists. The best ones they can go for comprises of the following. This hotel is located at the sea front providing the guests an opportunity to enjoy the sandy beaches and have the pleasure of the picturesque landscapes of this paradise. The lush green hillsides and beautiful mountains surround the hotel increasing the scenic beauty of the hotel. The architecture of this hotel is amazing with some ancient carvings in Mediterranean style. This hotel is also among the best hotels at this place and offers fine hospitality to the guests with the extra facilities of spa and fitness center. Read this article carefully and do plan a holiday trip to Corsica. This place will surely make your vacations an everlasting memory. 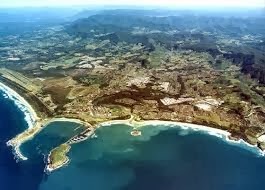 Coffs Harbour is located on the coasts of New South Wales in Australia. This place is a perfect destination for holidays offering several delights to the visitors. 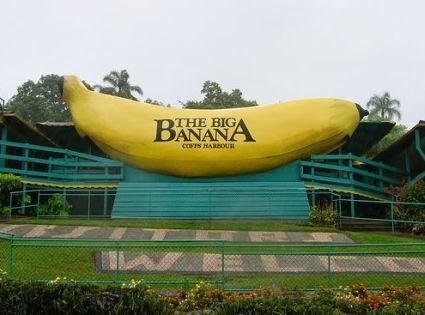 This place is also known as the Big Banana as it the biggest producer of banana in Australia. This feature is reflected by the Big Banana Park established within the town. There are numerous historical and fun sites which can be explored by you during this trip. As it is located on the coast, it also offers some pristine beaches with lush greenery and picturesque landscapes. The stunning coasts also serve as the gateway to several water sports like swimming, fishing, boating, surfing and kayaking. Therefore, we can say that Coffs Harbour is an ultimate destination for vacations. The Coffs Coast airlines serve this place offering flights from all domestic as well as international levels. There are some other airlines also which offer scheduled flights to this place. These airlines include Qantas, Brindabella Airlines and Virgin Australia. The visitors can pot any of these services and get in here. This fun park is names after the city’s nick name The Big Banana. The whole park is designed in the banana theme with a huge banana statue placed at the center. This park offers pleasure walks across the banana crops and it is exciting viewing the huge bunches of banana hanging around the trees. There is also the world’s largest slide offering a thrill ride to the guests. This unique island is a jewel of Coffs Harbour. The Island is the home to several exotic species of birds like the Mutton Bird and Wedge Tailed Shearwater. These birds live and breed in their natural habitat. We can say that this island is a reserve for these birds. A broad pathway runs across the island making it easier for the tourists to explore this place. The sandy beaches present in this region offer a place to relax to the tourists. While relaxing the tourists can also have the magnificent views of the migrating whales in the months of June till the month of November. 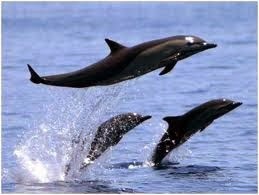 You can be lucky enough to spot some dolphins in this region. There are several hotels in this region offering a comfortable stay to the guests with leisure facilities. Some of the hotels which come under the list of the best hotel include Kasuari Luxury Beach, Villa Vivante, Sapphire Seas Beachhouse, Opal Sands Villa, the Pacific Bay Resort and the Aanuka Beach Resort. You can also try The Baron of Beef Bistro Restaurant, known for its fine dining services. In the above article we have discussed the major attractions and main features of Coffs Harbour. 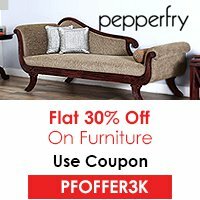 If you are about to go for holidays, do consider this place and enjoy your holidays. 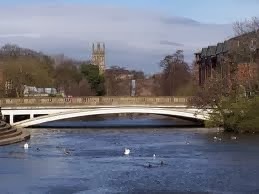 Located in the country Derbyshire at the banks of Derwent River is a small town named as Derby. This beautiful place is filled with panoramic views, stunning landscapes, fantastic heritage, rich culture and architectural wonders. It is one of the most sought after holiday destinations due to its compelling attractions. It has a lot to offer to the tourists and you will really enjoy the rich history, theme parks and other attractions for which this place is really famous. Apart from the majestic attractions, the holidaymakers can exploit the opportunity to tasting some gourmet dishes and enjoying a stay in a luxurious hotel. An everlasting trip awaits you if you are selecting this destination for your upcoming holidays. East Midlands Airport is the closest airport that serves this place. Flights from all over the world are scheduled top this place and the backpackers from all round the world can comfortably reach this place by making proper bookings. The city is well connected to the airport by means of buses and other modes of transport. This award winning place is centrally located in the National Forest. 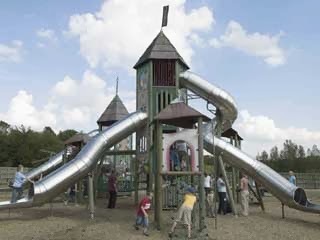 This fun-filled place offers ultimate fun to the visitors by offering a wide range of out-door and in-door activities. You can also enjoy the fabulous sightseeing of this place. Known to be the second highest church tower, Derby Cathedral is one of the most visited spots in the city. The unique carvings and architecture of this place will really appeal you to a great deal. 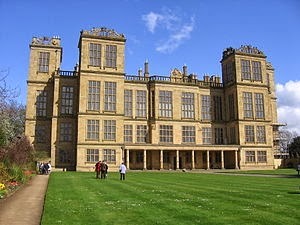 If you wish to have a look at the amazing architecture of this place, you should visit the Hardwick Hall. This hall was created in 1590’s. The huge and high ceilings and windows of this hall provide a strikingly modern view to this place. When it comes to lodging, the backpackers can easily find some top notch options. You can find a wide range of hotels offering the best hospitality in the industry. Some top rankings hotels in the city include Smart Aston Court Hotel, The Menzies Mickleover Court, Jurys Inn Derby, Littleover Lodge Hotel, Hampton by Hilton Derby City Centre etc. Dining options are perfect at Mount Everest, La Dolce Vita, Basmati Indian Restaurant and Anoki. These restaurants offer the best traditional food of the city. Derby is an astonishing holiday destination offering innumerable delights to the visitors. Make sure you plan your trip beforehand so that you can ultimate fun.